Blackjack has one important difference when compared to most other games in the casino. Since multiple hands of the game are dealt to players between shuffles, a smart player can use information about the cards that have already been dealt to predict something about the cards to come. Unlike games like roulette or craps where the previous spins or rolls have no impact on future decisions, each hand in blackjack depletes the remaining deck of the cards that were used. 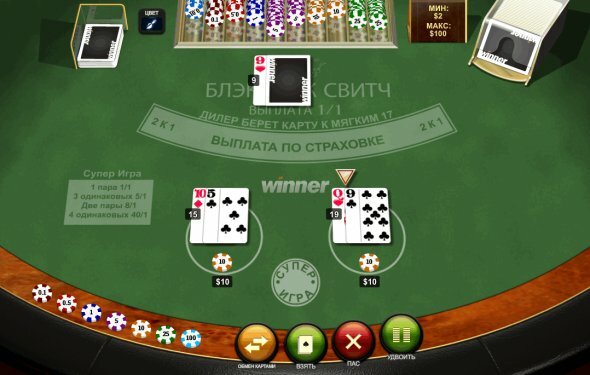 From that simple fact arises the idea of card counting, a legal advantage play method that can provide the player a real mathematical advantage over the casino. If the remaining cards to be dealt have a higher than normal ratio of tens and aces compared to the smaller cards, the player’s advantage is increased. Thus, card counting is simply a method of determining when the remaining deck is player-favorable. When the deck is “rich” in tens and aces, the card counter places correspondingly larger wagers. When the deck instead has more small cards such as twos through sixes, the card counter will bet as little as possible or leave the table. With the help of the articles and discussions listed below, you’ll find that card counting is not just for math geniuses, despite misleading media portrayals like the movies Rain Man or “21”. Instead, most players who are willing to put forth some time and effort can learn to beat the game of blackjack.